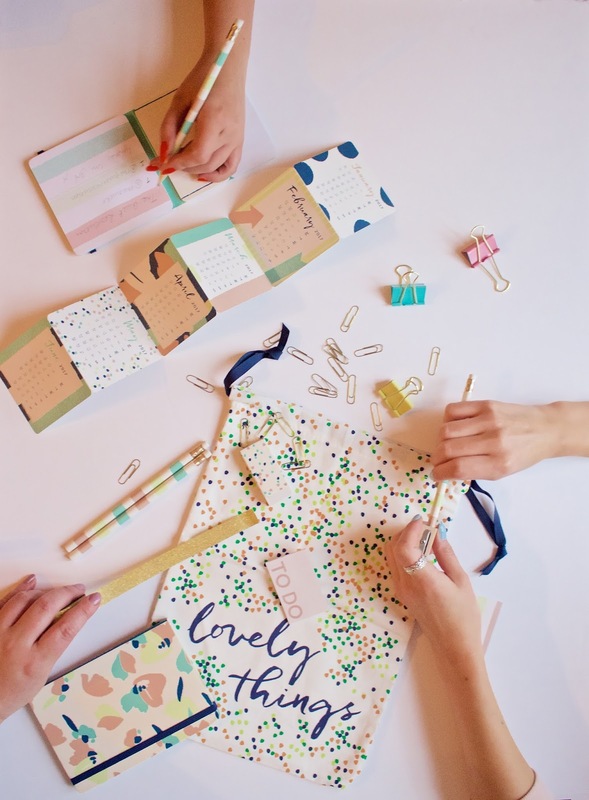 As a team of three bloggers one of the most frequently asked questions we get is: how do you organise yourself? Everybody wants to know how the day to day running of The Quiet Resolution works. There aren't many other people doing what we do in regards to blogging and there are always three minds and three opinions in the mix. Admittedly it isn't easy but after a full year of blogging we have managed to work it out so that TQR runs like a fairly well oiled machine. Let us give you a little bit of insight in delegating responsibility, compromise, championing one another and sharing the perks of the job. The first and probably most important point to consider before going into any kind of business with others is do we have the same goal, are we on the same page? This sounds obvious but it is vitally important. For us, success is what we hope to achieve with TQR. So long as we aren't going backwards we are happy, and anything more is just amazing. We still get so surprised and excited at each new opportunity we are presented with and each new step-up we take. As we are The Quiet Resolution (which to us means setting and achieving smaller but more obtainable daily goals), our goals for the blog run a bit like this too. Rather than imagining where we want to be in a few years time, we take each day as it comes, setting shorter term goals, for example, gaining however many followers within the next month. We have found that this really works to motivate us. It also really helps that the three of us are so similar to each other in many ways. For a start, we are all very hardworking people. We all know that you have to put in the work in order to get something back. Also, having high standards is probably one of the biggest and most important similarities that we share. We can get a bit carried away with this but on the most part we just keep each other on our toes and push each other towards that next goal. gets to go to events. The answer is really simple, we compromise and share. We have never had one argument about gifts or opportunities as we always strive to be fair and play to our strengths. When we receive e-mails about different projects we always discuss them thoroughly and come up with an idea together, then we decide who the best person is to take it on. We have also been very lucky in receiving three samples at times or three invitations to a party or event. The number one essential element that helps us to work together is the group chat. There isn't a day that goes by when we don't use the group chat. Be it to set a date for an event, discuss the emails, criticise (constructively of course...) and/or compliment each others work or even just for a completely irrelevant screenshot of something that one of us just finds hilarious. It is important to mention that although we are critical of each other and really mediate each others work to make sure that we can maintain a high standard, we also really support one another and are so proud of each others achievements. We don't treat the blog as three different people writing for themselves, we care about each others work as much as we care about our own. Everything is very much so all for one. We also phone each other about 27493837 times a day, so its just the constant communication we keep with each other that helps things to run smoothly and prevents the majority of potential disagreements from happening in the first place. When we manage to squeeze in a few hours to meet up and chat blog we always make sure we have every single important blog date written in our diaries. 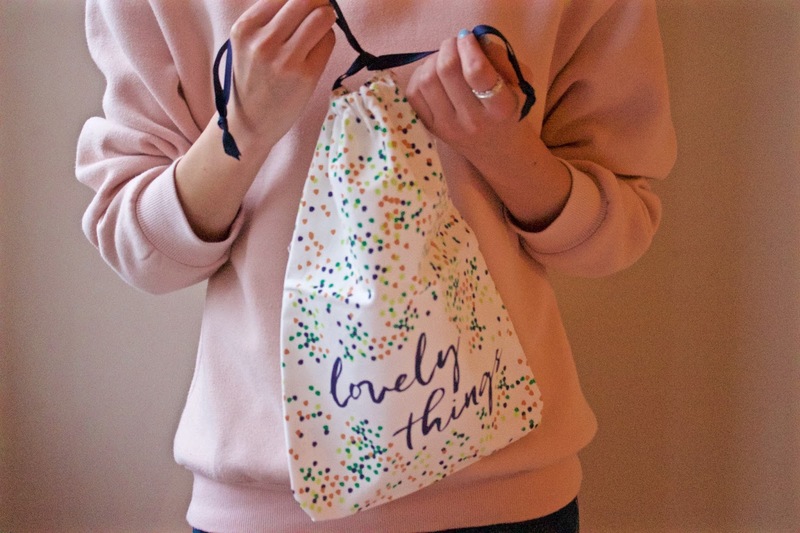 Busy B were kind enough to send us some super sweet products from their Fashion range and we split that between us and spent an entire evening plotting out our moves for the next few months. Desk calendars, diaries and pretty to-do lists are part of the organisation tool kit we need to keep TQR running efficiently. Blogging is such hard work and amongst the hundreds of other tasks you have to do in a day adding an extra hobby in to the mix can be daunting. That is the reason we decided to blog as a team and it works swimmingly for us. We started this project first and foremost as friends and we've grown together and stronger every day by pursuing something we've been lucky enough to start calling a job.You have two other people to lift you on the hard days and you produce the best ideas and best content as three heads are always better than one.